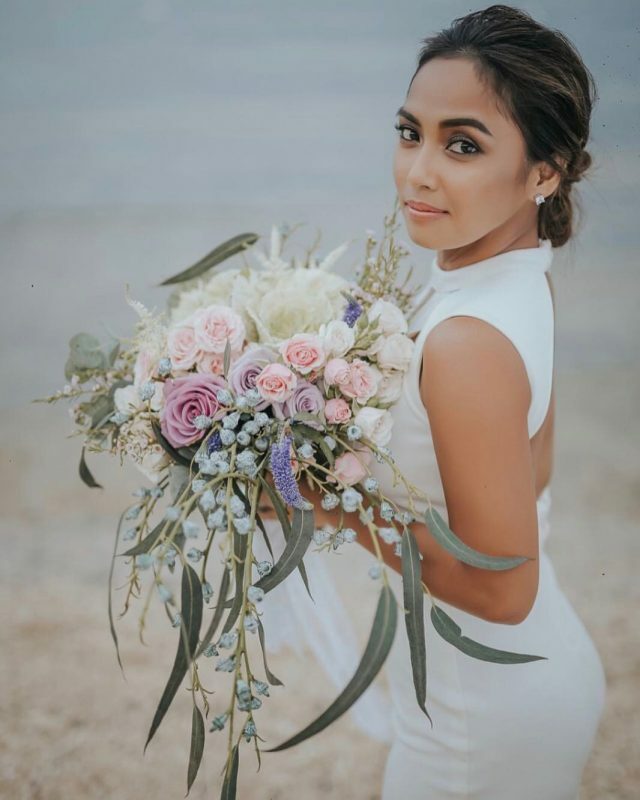 In February 2016, former Sexbomb girl Rochelle Pangilinan’s long-time boyfriend Arthur Solinap got engaged. 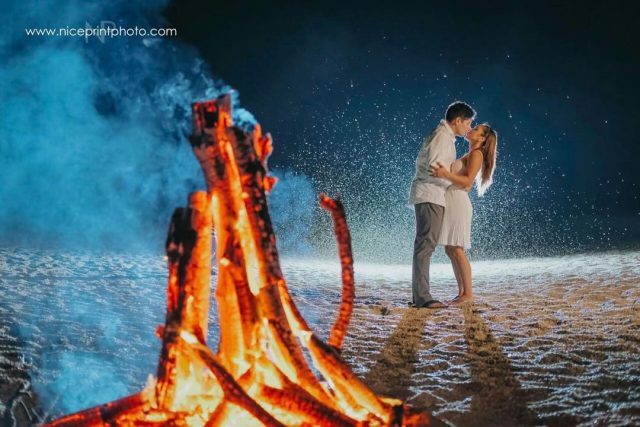 The couple’s wedding is taking place this year. 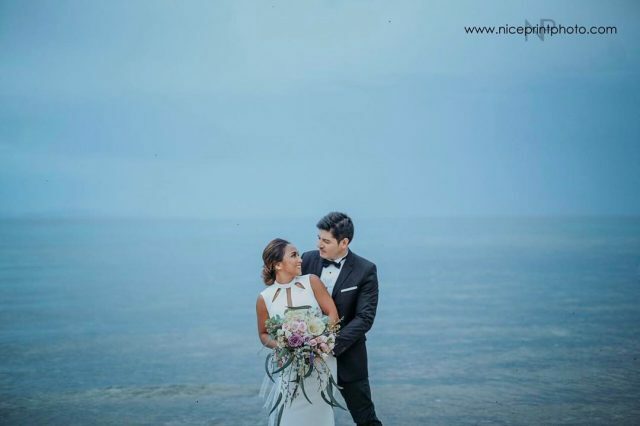 Then, just recently, Nice Print Photography & Exige Weddings released their official prenup photos that were taken at Kota Beach Resort in San Juan, Batangas. It was after the actress herself published some teasers on her own Instagram page. 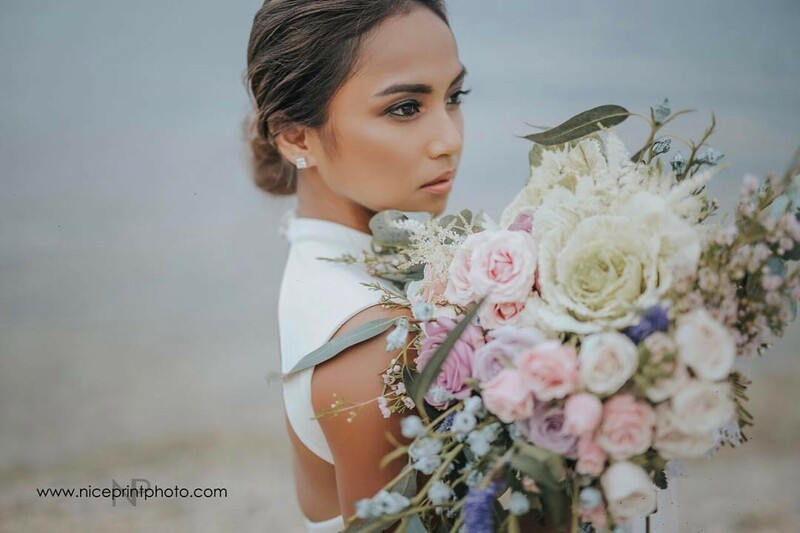 Now we can’t wait to see Rochelle in a wedding dress. She’s going to rock it, for sure!